HAUC has developed an application process that allows several options for those who may be interested in applying for assistance: NOTE: ANY CONTACT FROM OUR OFFICE WILL BE THROUGH THE U.S. MAIL. THEREFORE, IN ORDER TO SUBMIT AN APPLICATION YOU MUST PROVIDE A VALID MAILING ADDRESS AND KEEP IT CURRENT WITH OUR OFFICE AT ALL TIMES. 2) Applications can be downloaded and printed. 4) An interested applicant can request an application be mailed to them by calling (801)373-8333, ext 101. 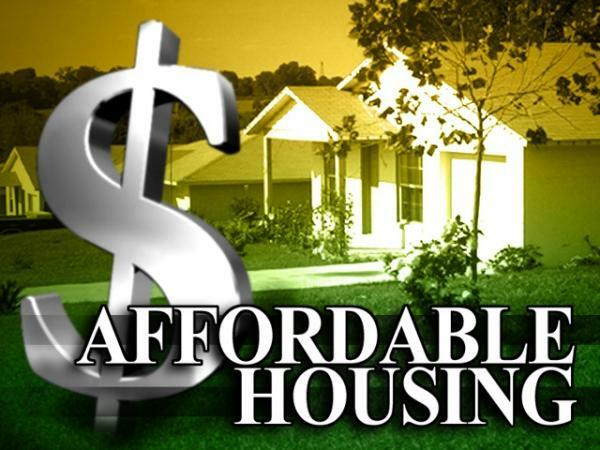 If you intend to apply for both the Section 8 housing program as well as properties that are owned or managed by the Housing Authority, you will need to complete separate applications. Program participants find their own rental housing. The dwelling may be a single-family house, townhouse, condominium, apartment, duplex, triplex, complex, and so on. The dwelling must meet program requirements for health, safety and rent. The Housing Authority of Utah County assists with rent in Utah County, outside of Provo. For assistance within the city of Provo, contact the Provo City Housing Authority at (801) 900-5676. Eligible individuals and families apply for the program at the Housing Authority of Utah County, 240 East Center Street in Provo, Utah. Complete a pre-application and submit photo identification and Social S ecurity Card for the head of household to get on the waiting list. All adults in the household must sign the pre-application and associated forms. Waiting time depends on program funding from the United States Department of Housing and Urban Development and the number of families currently utilizing the program. The wait may be as short as a couple of months to more than a year. When a voucher becomes available, we request the applicant to update household and income information. We require income verifications for everyone in the household. 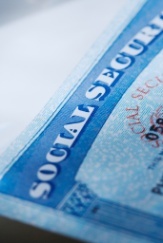 We also require birth certificates and social security cards for everyone in the household. After an applicant updates the application, we invite him or her to attend a briefing. In the briefing, we explain program procedures and rules and how to begin receiving assistance. Following the briefing, an applicant has 60 days to find a satisfactory dwelling and complete all necessary steps to receive rental assistance. The Housing Authority has zero tolerance for drug and/or violent criminal activity. 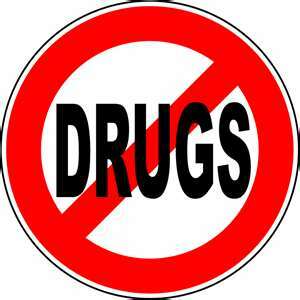 We do not provide assistance to persons with a history of drug and/or violent criminal activity. Also, any such activity occurring on a property where we provide rental assistance results in termination of assistance. What requirements does the dwelling need to meet? The dwelling needs to be in Utah County but outside of the City of Provo. The home must meet Housing Quality Standards. The property owner or manager must accept the Section 8 rental subsidy program. 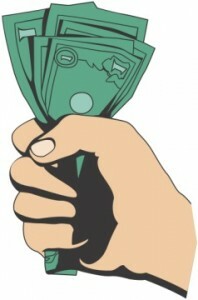 The maximum rent of a voucher holder’s home must be within program guidelines. The chart above and the brief summary below may help explain the approximate maximum rent for a voucher holder’s home. When a voucher becomes available to an applicant, the applicant attends a briefing to learn the details of the program. During this briefing, we explain how to calculate the maximum rent. Use the information on this page as a general guide only. The tenant’s portion of the rent and utility allowance, after applying the Section 8 rental subsidy, cannot exceed 40 percent of his or her adjusted monthly income. We consider income from everyone in the household. We calculate Section 8 rental subsidies based on voucher payment standards, family size, income, total rent and the utility allowance. Utility allowances are based on an average area utility allowance adjusted for home size and type, gas or electric appliances, and so on.